b) When there is a ethical dilemma and situations in which profitability cannot guide business decisions, in that case values of a company play an important role in devising a solution. Institutions that don't have core values tends to bow down under stress. c) Leader is one who not only defines the real path to his followers but also the purpose of journey. 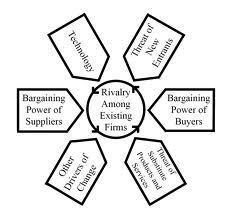 d) In the complex structure of business, individuals need the support of a group. A group can help an individual to take decisions in a effective manner. "Before you can create you must destroy"